Business Spotlight: Spiral Spine – Erin Myers, Radio City Rockette turned Pilates Guru. 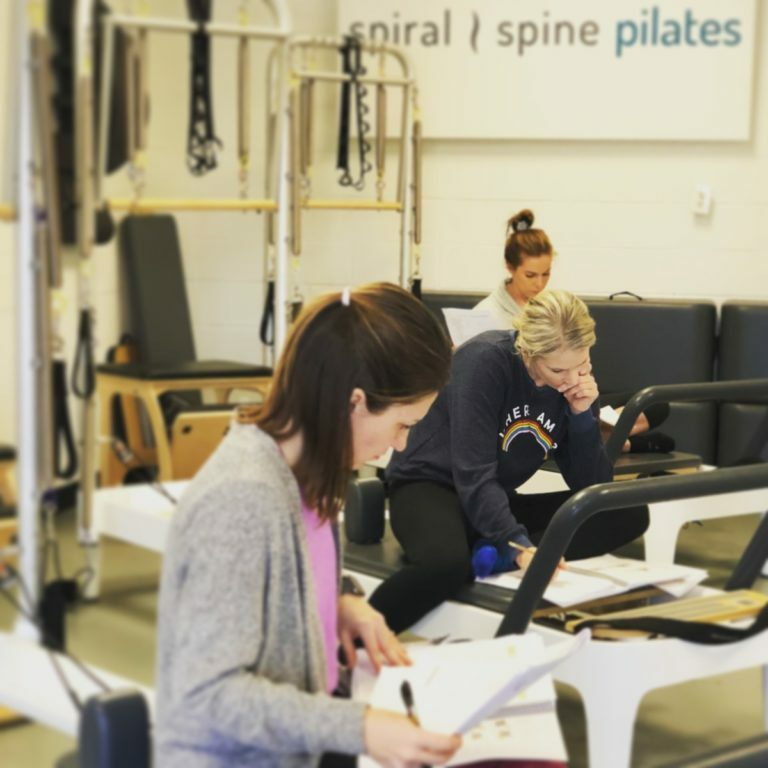 In her first season as a dancer, Erin experienced excruciating knee pain and was introduced to Pilates after medication and other physical therapy provided no relief. Her journey really takes off after relocating to Nashville, TN and opening her first Pilates studio. During this time, word spread that she had scoliosis and did not let it stop her from becoming a successful dancer. 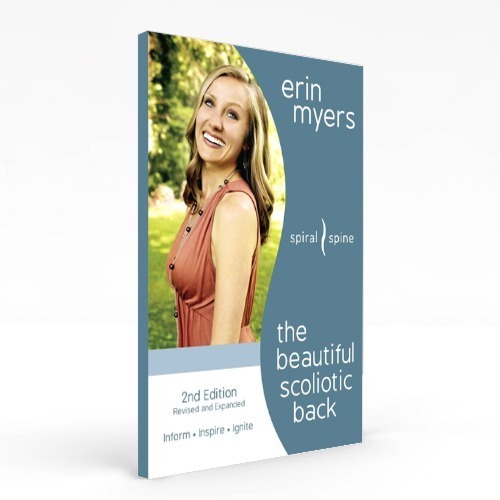 From there people flocked to her in hopes of finding a way to stabilize their own scoliosis and in some cases their kids. It was not specialized training on the matter in which she was able to help people, but rather her “anatomically correct” Pilates training. From there we bring you Spiral Spine. Click here to read the full interview with Erin.